We started Sharesies so that someone with $5 could have the same investment opportunities as someone with $500,000. Since then, we’ve helped make investing easy for 30,000 Kiwis who have together invested over $30 million! As we’ve grown Sharesies, we’ve realised that yes, we love investing—but more than that, we love seeing everyday New Zealanders talk about money, learn about investing, and gain the confidence to grow their wealth. And as we continue to make investing accessible for more Kiwis, we want to be sure that the way we look truly reflects what we believe in. So, we’re shaking things up. In times past, the pineapple was a symbol of wealth and hospitality. The Hokkien word for pineapple is ong lai, which also sounds like the words meaning 'incoming fortune'. Christopher Columbus hauled a rare bounty of pineapples back to Europe which proved popular with the royals. King Charles II got a portrait with one. For us Kiwis, the pineapple ring is the jewel of the fish and chip menu. We’ve grown up with pineapple being freely available. In cans. Fresh. On pizza. Pineapples have gone from representing power and elitism...to being deliciously democratic! The journey that the pineapple has taken represents what Sharesies is all about—sharing the knowledge, sharing the wealth, and sharing the love. 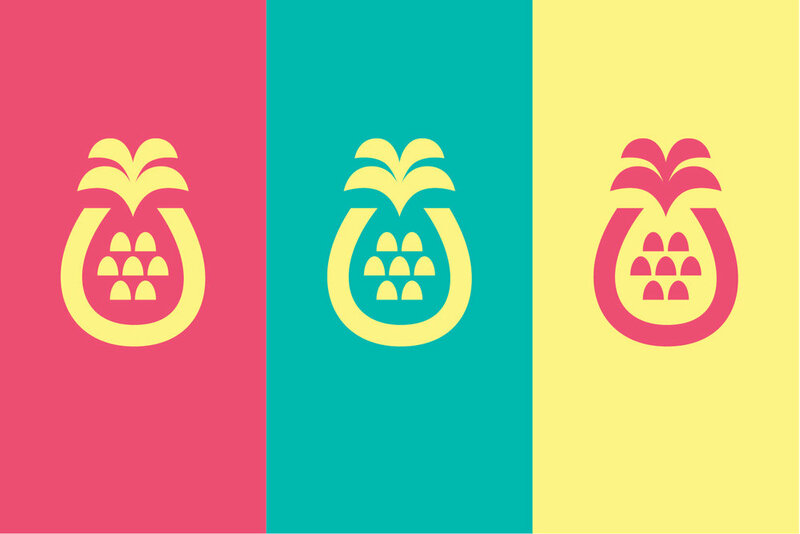 So we’re embracing the pineapple in our new look, and you’ll be seeing a whole lot more of it in the future! Our web app—Sharesies works just the same, with the addition of some new colours and a pineapple on top. Our logo—for extra points, you may have noticed the skin of the pineapple appears as if it were a collection of investments. Cool eh. Our colours—we’ve refreshed our colours! We still love pink, but we’ve opened our hearts up to a few more. So much love. 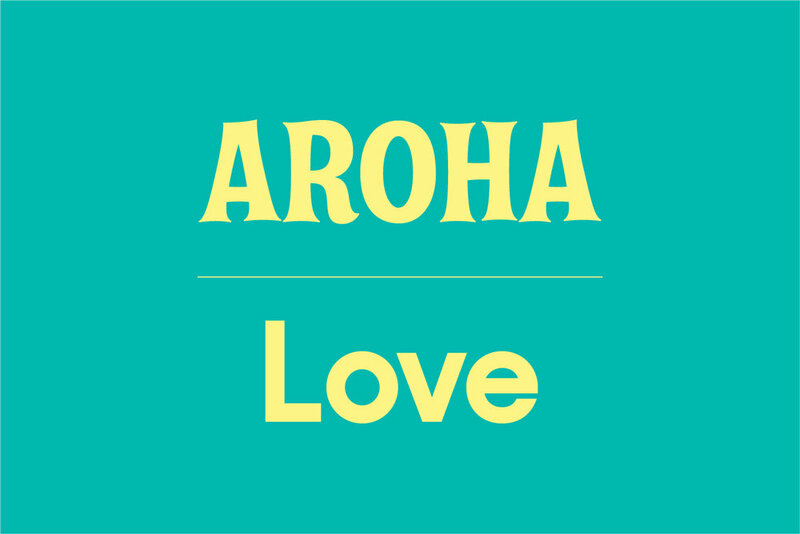 Our fonts—we splashed out on some new ones. They read like a dream. We’re still the same Sharesies, just with a new look. Inspired by the mighty pineapple, we’re democratising and sharing the love of investing with Kiwis across New Zealand. We believe that everyone deserves the right to be able to grow their wealth. We believe that investing should be easy and accessible. We believe that no matter your worth, you’re worth it. Older PostWhat does volatility mean for my investments?